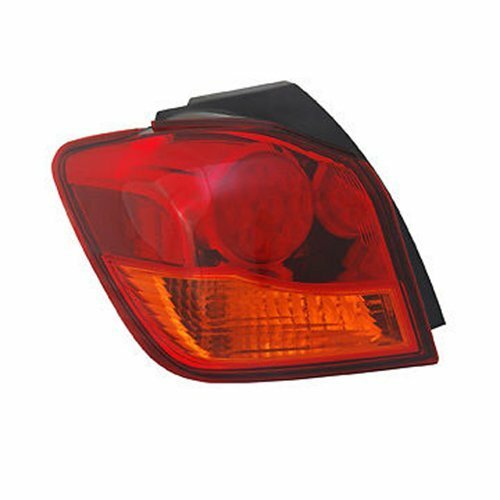 Widely recognized in the industry as the premium brand for aftermarket replacement lamp, TYC automotive lighting products are unequaled for quality and value. Due to precision design and exacting quality control standards, TYC replacement lamps meets SAE/DOT regulations, and are FMVSS 108 compliant. Each TYC replacement lamp have been manufactured with similar plastics materials as the original equipment and have undergone rigorous testing to ensure that you, the vehicle owner, can use them safely in both day and night. Your vehicle's lamps are an essential part of your vehicle's safety features, and can mean the difference between getting into or avoiding an accident. If you have any questions about this product by TYC, contact us by completing and submitting the form below. If you are looking for a specif part number, please include it with your message.